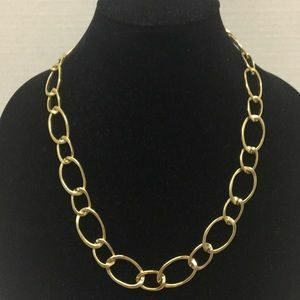 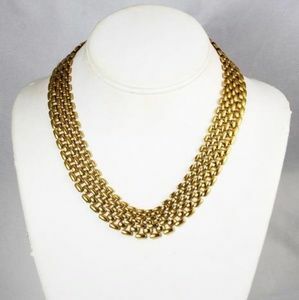 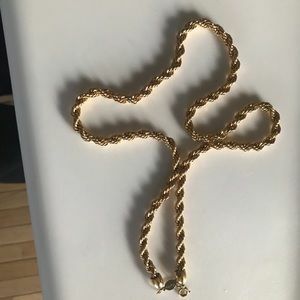 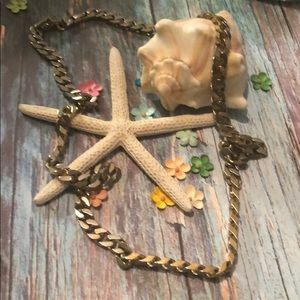 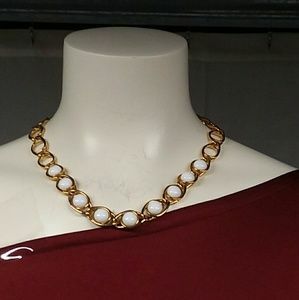 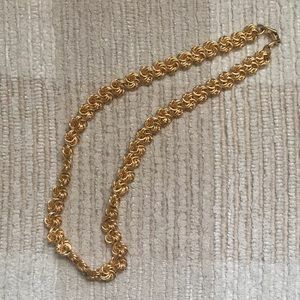 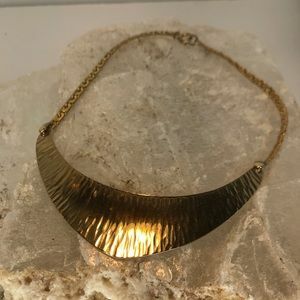 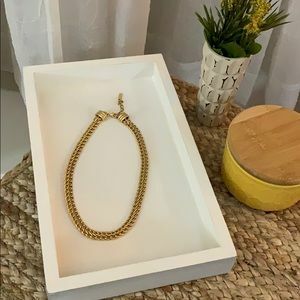 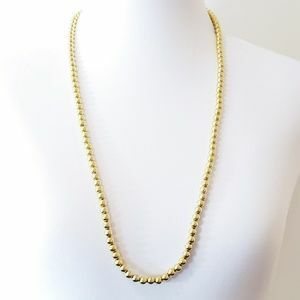 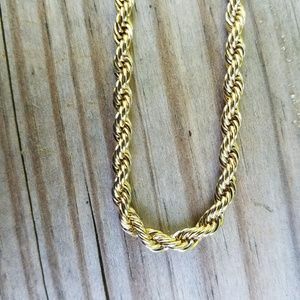 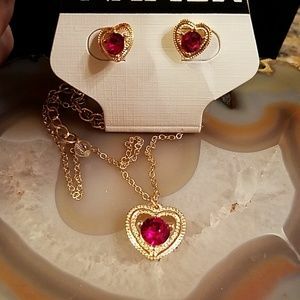 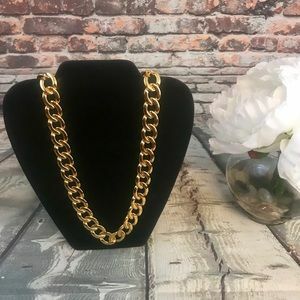 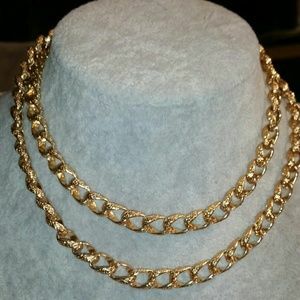 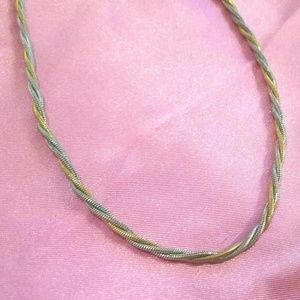 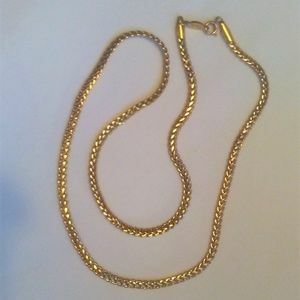 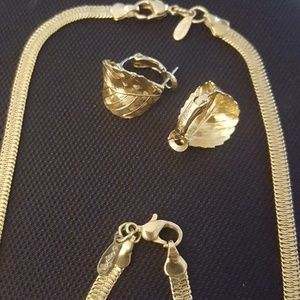 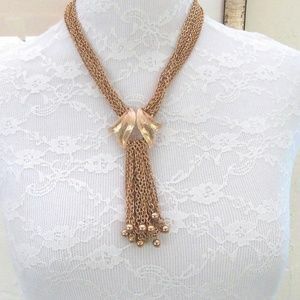 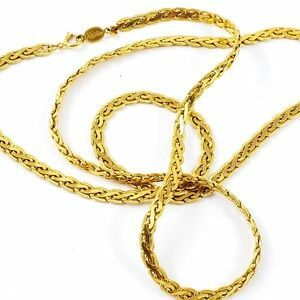 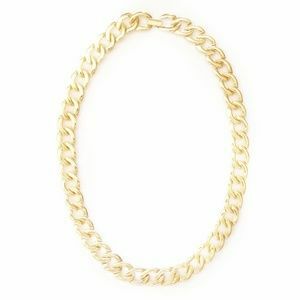 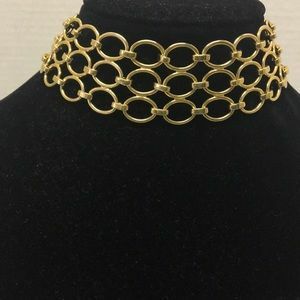 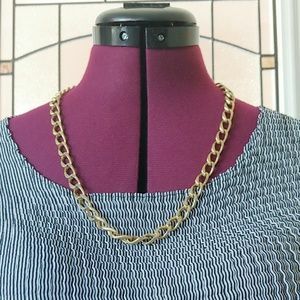 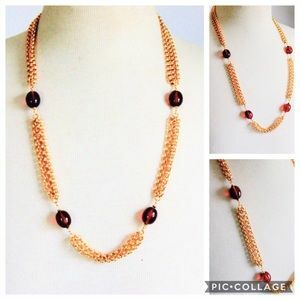 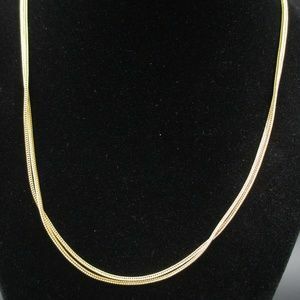 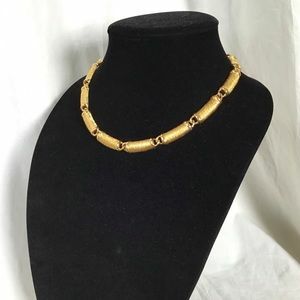 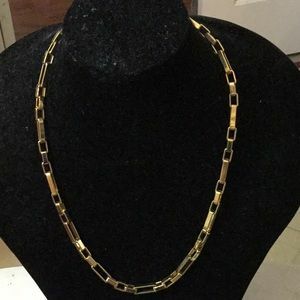 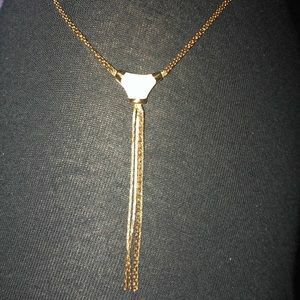 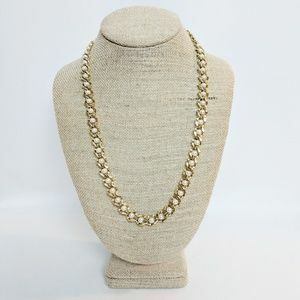 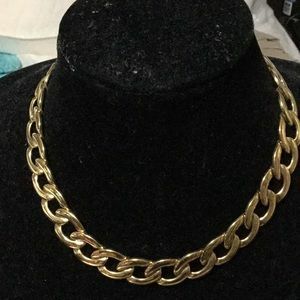 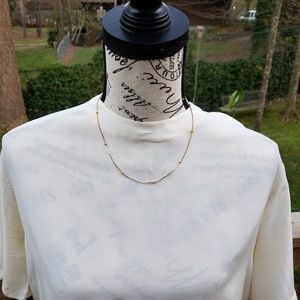 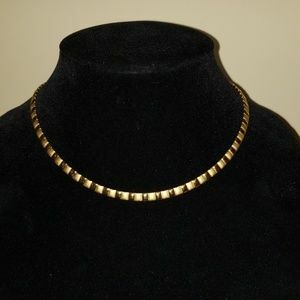 Multi strand gold tone necklace - Mother's Day! 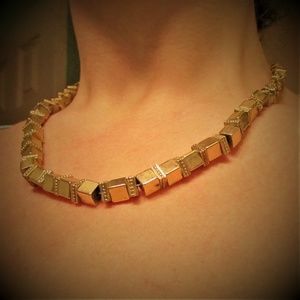 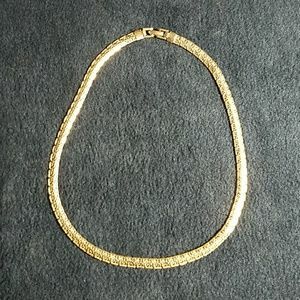 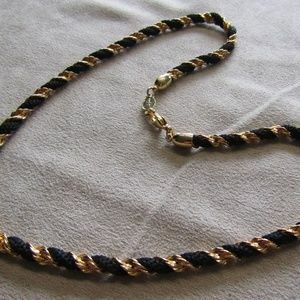 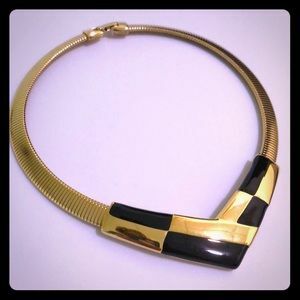 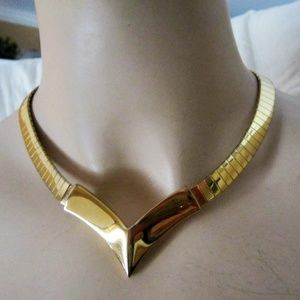 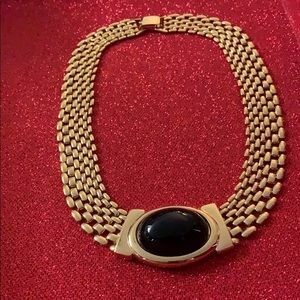 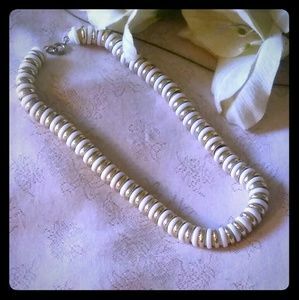 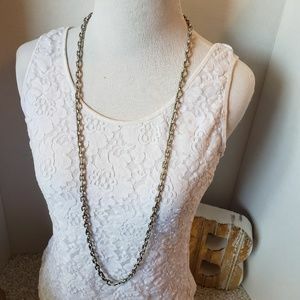 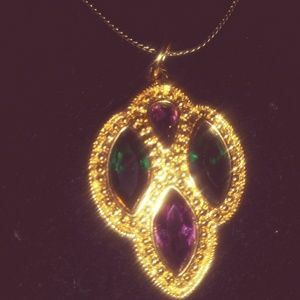 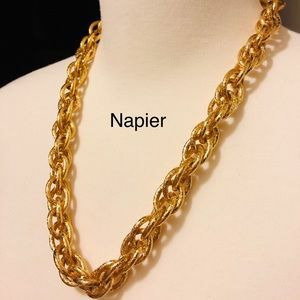 Vinatage Napier necklace. 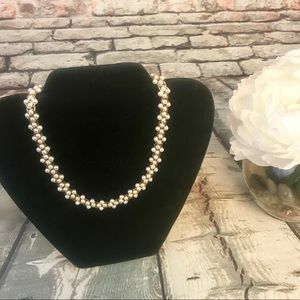 “Pearl” & coral beads.